We are thrilled to be part of The Darkest Corners blog tour. 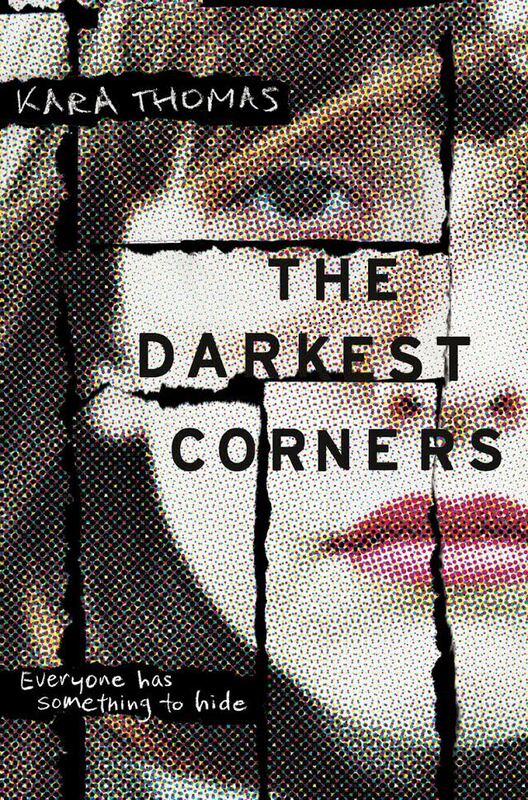 The Darkest Corners is a new YA thriller, and, I love a good thriller. When they were seven, Tessa and Callie were witnesses in a murder trial. Wyatt Stokes was convicted and sentenced to death row on the strength of their testimony. Now, ten years later, Tessa is back in Fayette, Pennsylvania, and she has questions about that night so many years ago because, as she's grown, she's realized that some things never did quite add up. Now Tessa and Callie are looking for answers but digging through the past can be dangerous. I really enjoyed The Darkest Corners. It's fast paced and gripping. Like Tessa and Callie, I needed answers even if that meant staying up really late to get them. 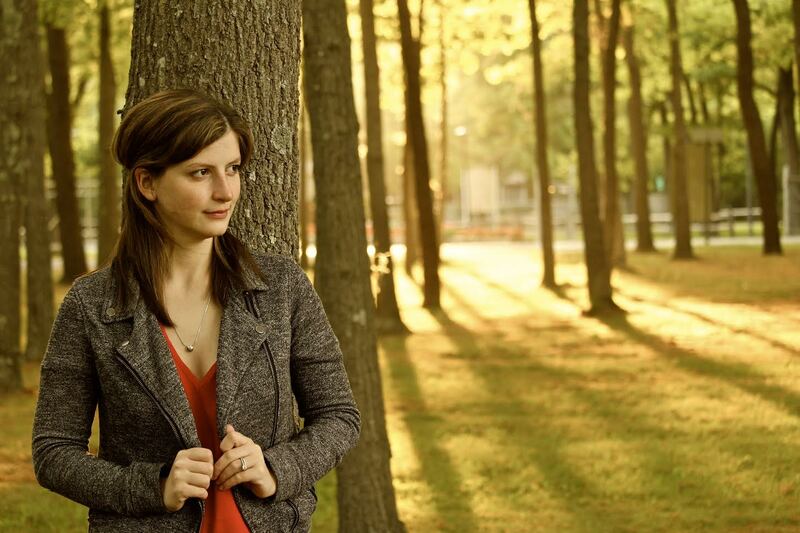 Kara Thomas's book is full of secrets and lies--that's what makes the murders so difficult to solve. 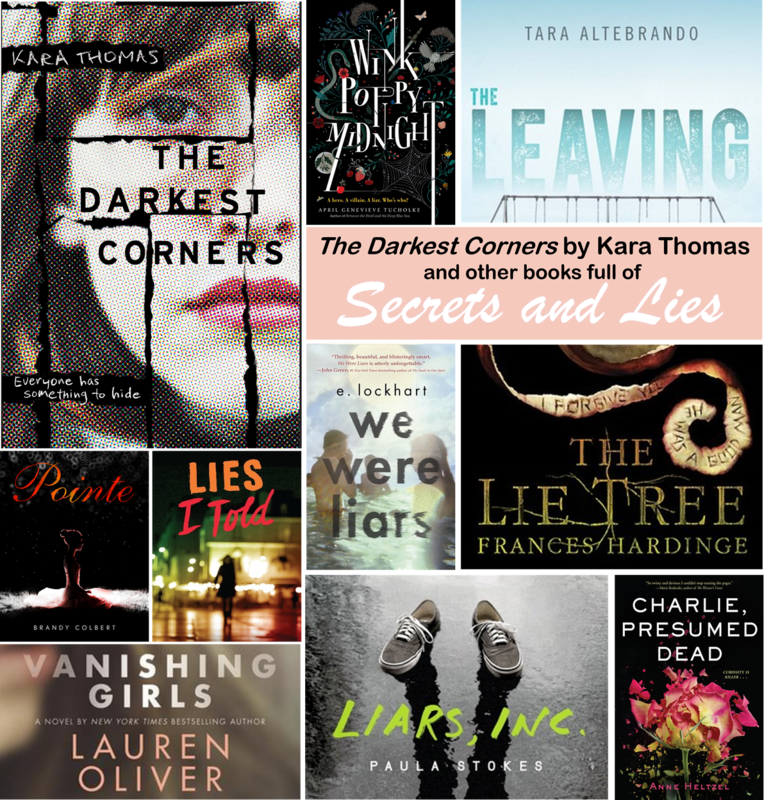 And so, to celebrate the upcoming release of The Darkest Corners, we have brought together ten YA books full of secrets and lies. There's a villain, a hero, and a liar, but the reader doesn't know who is who. If you love an unreliable narrator, this is a must read--there are three unreliable narrators! Wink Poppy Midnight is a short and strange little book, but it's strange in a good way. Eleven years ago six kindergartens went missing. Now five are back. Where have they been? Why can't they remember anything about the last eleven years? I loved watching the pieces in this creepy and sinister tale come together. Cadence Sinclair Eastman is one of the sparkling Sinclairs. Beautiful, wealthy, and perfect, the family goes to their own private island every summer. There Cadence spends all her time with the other Liars: Johnny, Mirren, and Gat. Then there is an accident. There are lies. There is love. There are secrets. When Faith's father dies, Faith suspects murder. She discovers a strange tree among her father's belongings that reveals hidden secrets when it's whispered lies. Part mystery, part historical fiction, part fantasy, The Lie Tree is a complex and fascinating tale. Theo is a promising dancer, but her past is about to come back to haunt her in the form of her newly returned best friend, who was abducted when they were thirteen. Theo can see her future crumbling thanks to all the lies and secrets in her past. When Grace and her brother Parker were adopted they became integral parts of the family business: theft. That's right, Grace's parents are con artists. But the lies are starting to wear on Grace who feels like she leaves a bit of herself behind with every con and every move. Max, his buddy Preston, and girlfriend Parvati form Liars, Inc., supplying cover stories to their classmates for cash. Then Preston goes missing. The FBI begins questioning Max, and soon it looks like the evidence is piling up against him, but Max knows he's innocent. Liars, Inc. is a true thriller with heart-stopping twists and turns that I did not see coming. Lena and Aubrey meet at Charlie Price's funeral. They are both Charlie's girlfriend. Neither knew about the other. After the funeral the two team up to find the truth. What else was Charlie keeping secret? How did he juggle all the lies? And the biggest question of all, is Charlie really dead? Despite their differences, Nick (short for Nicole) and Dara have always been especially close sisters. That is until a horrible accident changes things. Now everyone is tiptoeing around Nick and Dara won't speak to her. I was absolutely compelled to finish Vanishing Girls. I had to know what was so unsettling about Nick and Dara's relationship.